The move has been more than 14 months in the making since plans to move to Riverside started long before historic flooding from Hurricane Irma forced a change of location. Following Irma, and while the new space was built out (as most of the city’s contractors were also managing storm remediation projects), the agency found a temporary home at Novel Coworking in Downtown Jacksonville. B|G’s new office space incorporates many custom details, including the main gathering area with stadium seating around a giant screen, which welcomes guests and will be the hub of activity for agency meetings and events. Brunet-García also plans to host occasional speakers, musicians, small theatrical performances, poetry slams, or comedy in the curated space. 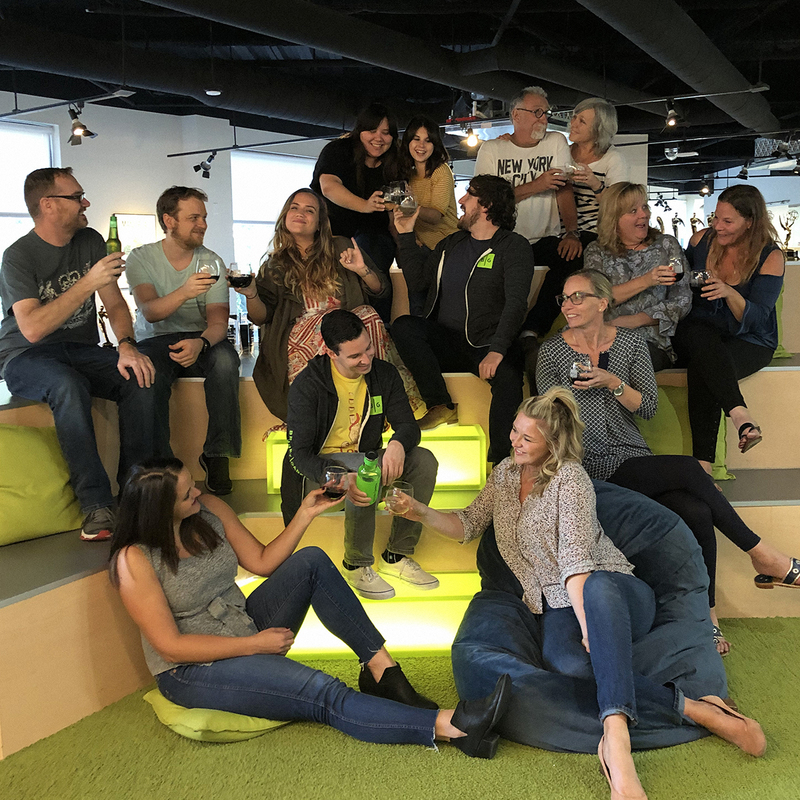 The Jacksonville, Florida, team meets in the stadium seating area for a toast on the first day in the new Five Points headquarters. Those in the Riverside neighborhood are expecting their new neighbors, as the agency teased its move to Five Points with a series of signs that appeared on the windows overlooking Margaret Street: B|Grande, B|Grateful, B|Generous, B|Genuine, B|Gigante, B|Genius, B|Gallant, B|Gutsy, and B|Gayproud. Brunet-García has built identities and campaigns for the World Affairs Council of Jacksonville, the Department of Homeland Security, the Hispanic Culture Film Festival, Yellow House, Phase Eight Theater Company, and Renaissance Jax. 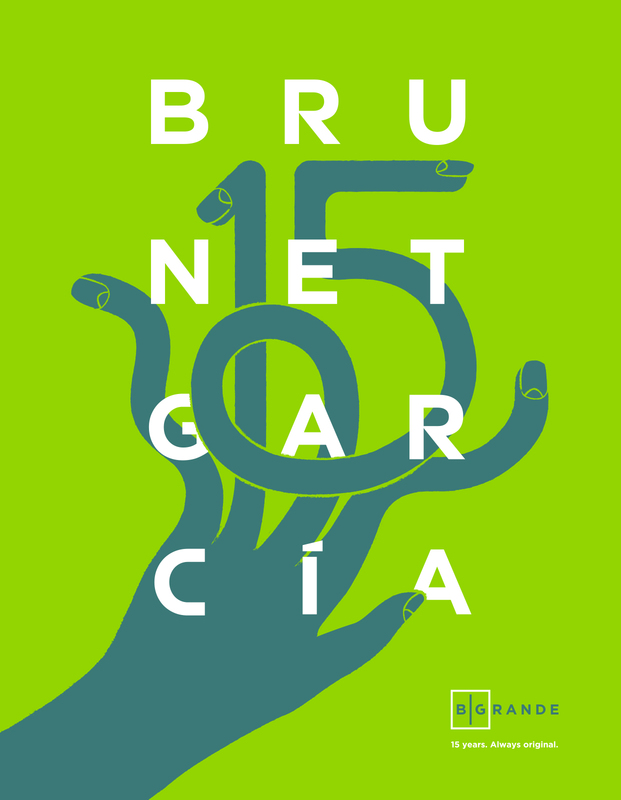 Over the past 15 years, Brunet-García Advertising has created a niche, specializing in customized, cross-cultural marketing strategies that build awareness and affect change. Today, the agency is addressing the highest profile and most complex social issues affecting America. 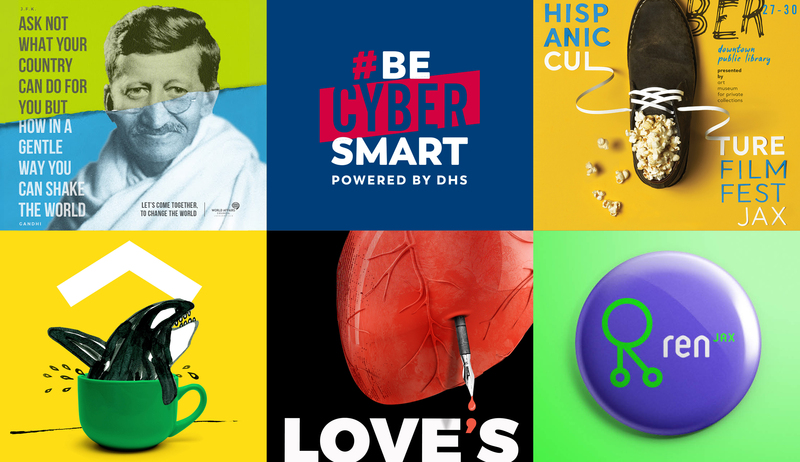 In 2015, the agency was awarded a 10-year, $100 million opportunity to provide national health marketing services to the Centers for Disease Control and Prevention (CDC) headquartered in Atlanta. Work stemming from the CDC’s blanket purchase agreement positioned the agency as a leading communicator on issues related to the opioid epidemic and other health and safety issues. Brunet-García also works with several other state and federal agencies, including the Florida Department of Health, the Federal Emergency Management Agency’s U.S. Fire Administration, the Centers for Medicare and Medicaid Services, the Health Resources and Services Administration, the Department of Homeland Security, and the Department of Agriculture. 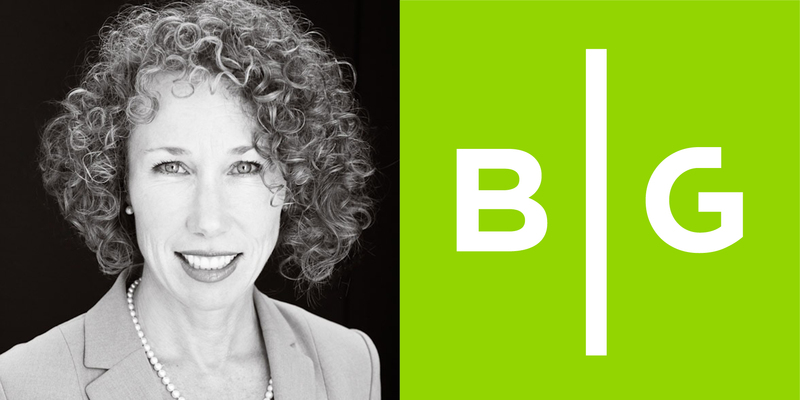 Since its founding, Brunet-García has won nationwide acclaim for building transformative brands and campaigns for both nonprofit and private sector organizations, such as Johnson & Johnson Vision Care, Citra Health, Baptist Health, Florida Blue, ProCureWorks, and Mayo Clinic. In 2018, the agency has grown to more than 30 people while expanding its capabilities to include media strategy, planning and buying, and adding key personnel to its outreach and engagement team. 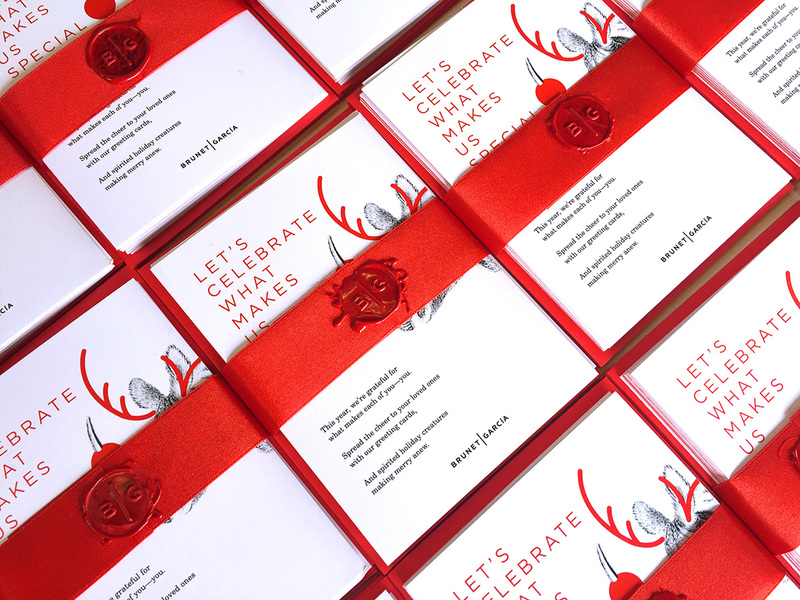 These new services have rounded out the agency’s offerings to its clients and made it possible to launch several national media campaigns this year. Although Brunet-Garcia has employed a team in Washington, D.C., for several years, the agency opened a new office in the NoMA district this year and held an open house in October. The agency has also launched a new virtual home with a reimagined brunetgarcia.com. The site artistically reveals Brunet-García’s manifold skill set and the most recent work for government, nonprofit, and private sector clients. 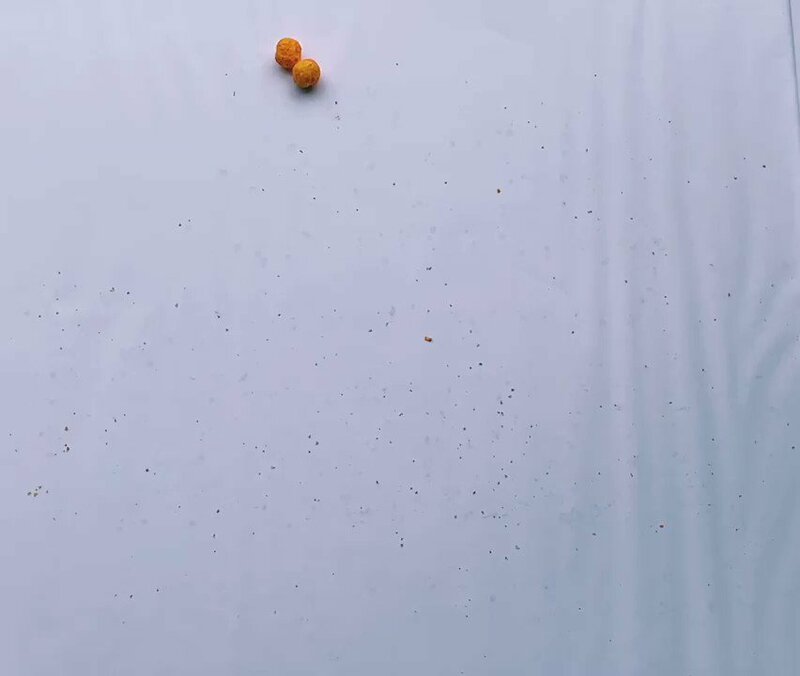 Crisp creative examples surrounded by ample white space pop off the screen, providing a prime engagement with the agency’s work. 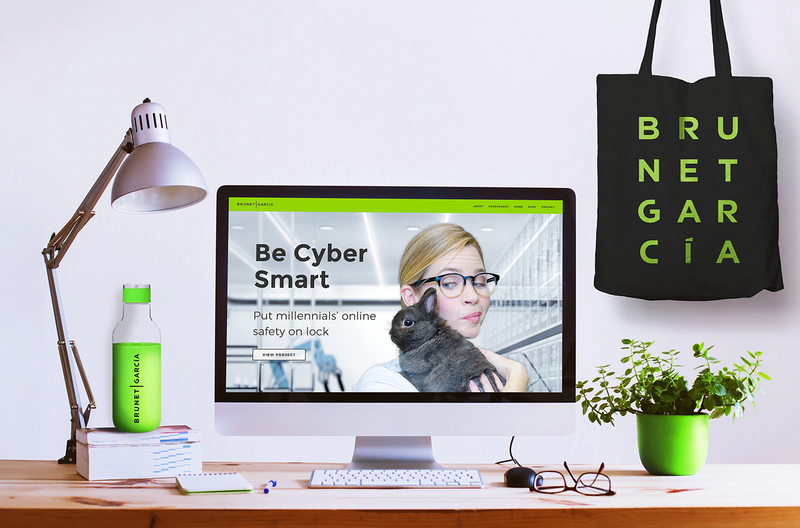 Brunetgarcia.com incorporates digital best practices such as enhanced usability, responsive design, fast loading times, search engine optimization, and inclusive accessibility. This site was a collective effort from the entire agency, requiring contributions from nearly every member of the team. Creative Group Head Katy Garrison, Senior Developer Mike Haefeli, and User Experience Designer/Developer Bruce Cooke committed to building a site indicative of the digital work the agency produces for clients. Some of the awards Brunet-García’s work has won over the years will go on display in the new headquarters. All of these new milestones for the agency come at an exciting turning point and during its 15th year. In 2003, Jorge and Diane Brunet-García wanted to create an advertising agency, unlike any other they had experienced. They launched their business with a single contract to persuade young Hispanic and African-American men to buckle up as part of Florida’s “Click It or Ticket” campaign. 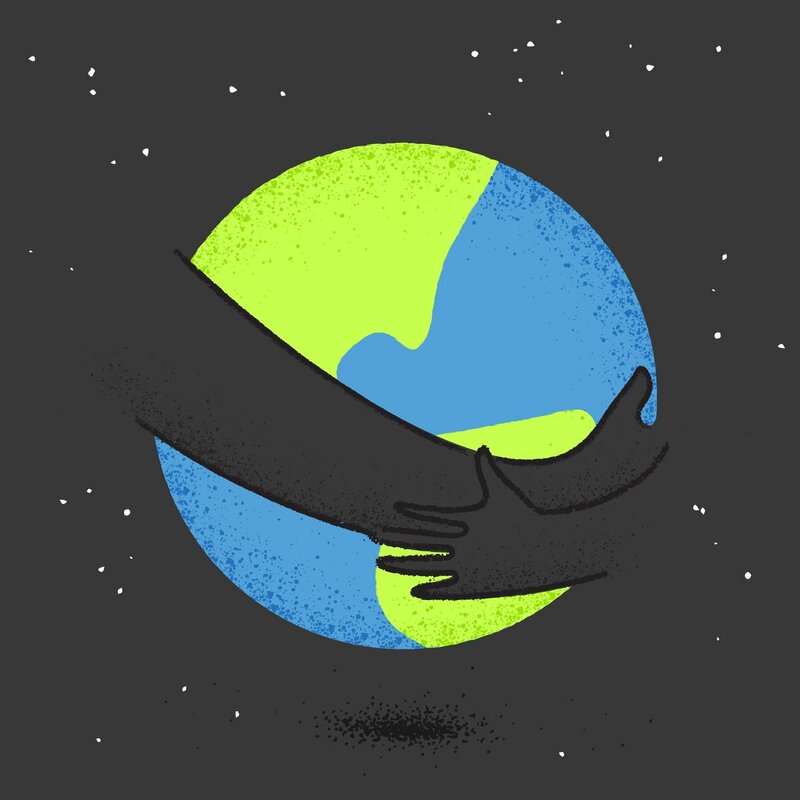 That work inspired the agency’s commitment to creating meaningful change in areas of social impact such as safety, health, education, the environment, and the arts. 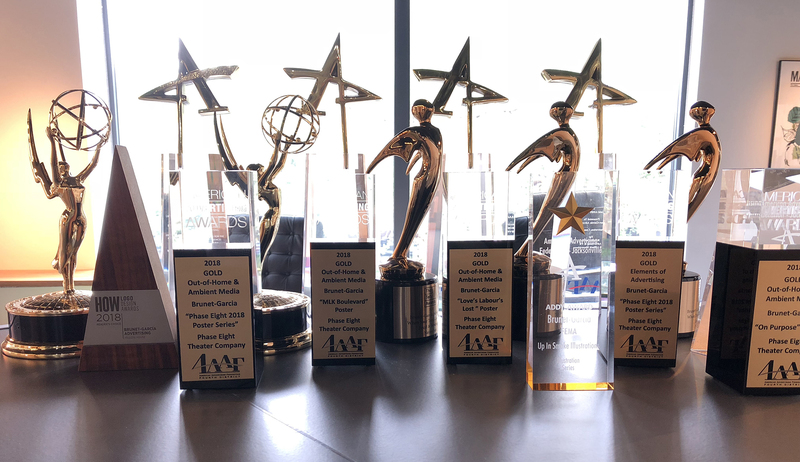 The agency has become a true creative force, winning numerous ADDYs from the American Advertising Federation, Emmys, Tellys, American Graphic Design awards, and recognition from Print Magazine and Communication Arts.